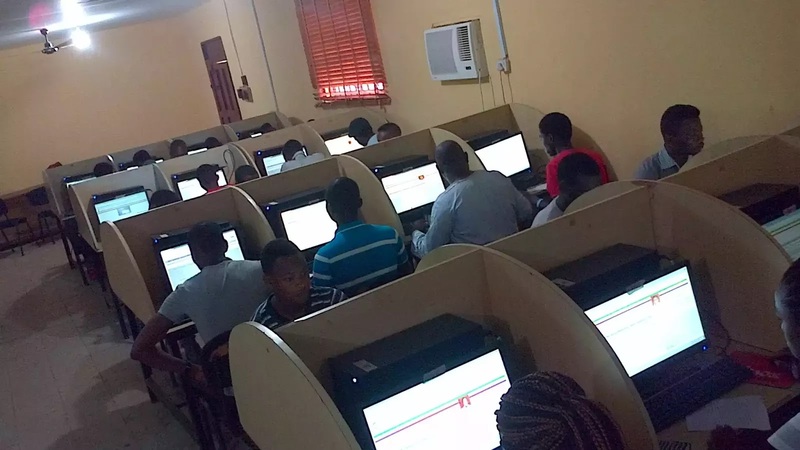 UNIBEN GIST: Second Batch face to face screening resumes today. Read details!! Second Batch face to face screening resumes today. Read details!! face screening resumes today. Candidates are therefore advised to come with the following requirements. You are also advised to come as stipulated in you invitation slip. If you are unable to get Waec or Neco Scratch cards in your locality, you will be able to buy one within the school premises. Also ensure to be at the venue on time. We wish all candidates success.